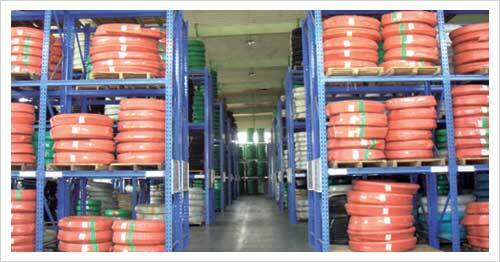 Find PVC Hoses, Pneumatic Hoses & Fittings, Irrigation Hoses & Fittings on Industry Directory, Reliable Manufacturer/Supplier/Factory from China. 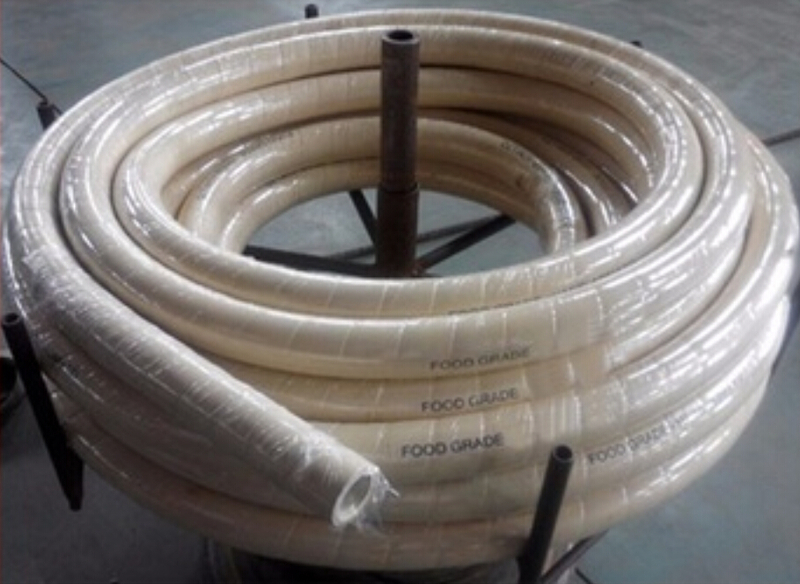 UHMWPE Food Grade Suction And Discharge Hose is a traditional hose used across many industries such as fatty foods such as milk, edible oil, daily products etc area. The Food Discharge Hose rubber will remain more flexible over time as compared to PVC Hoses, especially in colder environments. Softwall hose designed with ultra-high molecular weight polyethylene tube,excellent in tranferring all types of corrosive chemicals,medicine and food handling materials. Milk Delivery Hose cover is resistant to light/medium abrasion, ozone, and weathering. We offer Food Grade Hose with two spirals (light and flexible) or four spirals (more robust and kink resistant). Reinforcement: High strength synthetic cord and helix wire. Our main products include high pressure Hydraulic Hose, Hydraulic Fittings, Industrial Hose, Steam Hose, Sandblast Hose, Rubber Hose. 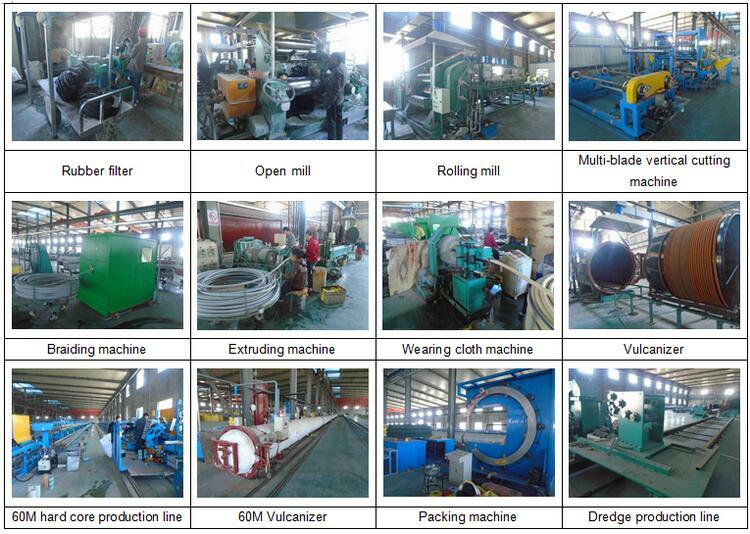 We have large capacity production for different kinds of rubber hoses and hose assemblies. 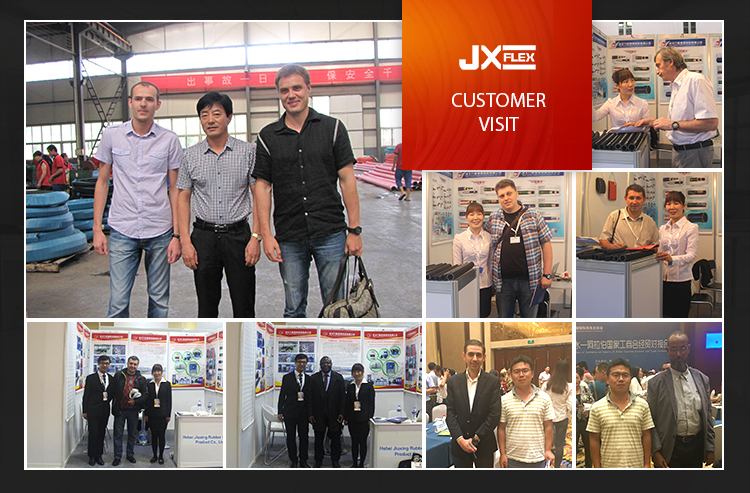 In addition to the hose we also generate Hydraulic Fitting, We are looking forward to working with you for long time ! After finished the Food Grade Hoses production and testing,we will pack the Food Suction And Discharge Hose lengths into rolls and wrapped by plastic woven bags, put on the shipping mark, take them to the pallets or wooden box, load into container. Our plastic bags color have many kinds for you: blue, red, yellow, or white. 4.Packing D: As per to the clients requirement. After finished all the Food Grade Hoses packing, we will put on the shipping mark on the outside packing according to your requests. Everything confirmed,we will find the best shipping company sending the goods to the nearest sea port and exporting to your warehouse within the shorest time. We have our own factory for manufacturing the Milk Delivery Hose all the equipments and testing machines work well and with good performace, From our raw materials to the hoses finishing ,every step is strictly operated under the quality control and according to the ISO9001:2008 system management,we test the Food Hose by water proof working pressure testing which assure the Suction And Discharge Hoses with high quality and safty application. 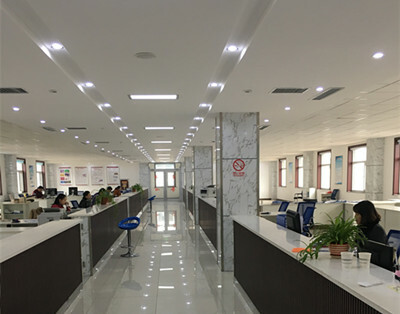 Our company is one of the biggest hydraulic hoses and industrial hoses factory in the north of China, the high quality and reasonable price make our hoses be very popular in all over the world. Our company has trained a top-class team of technicians, and cooperated with some relative scientific and technological institutes and universities to make sure the products be in top class of our country. 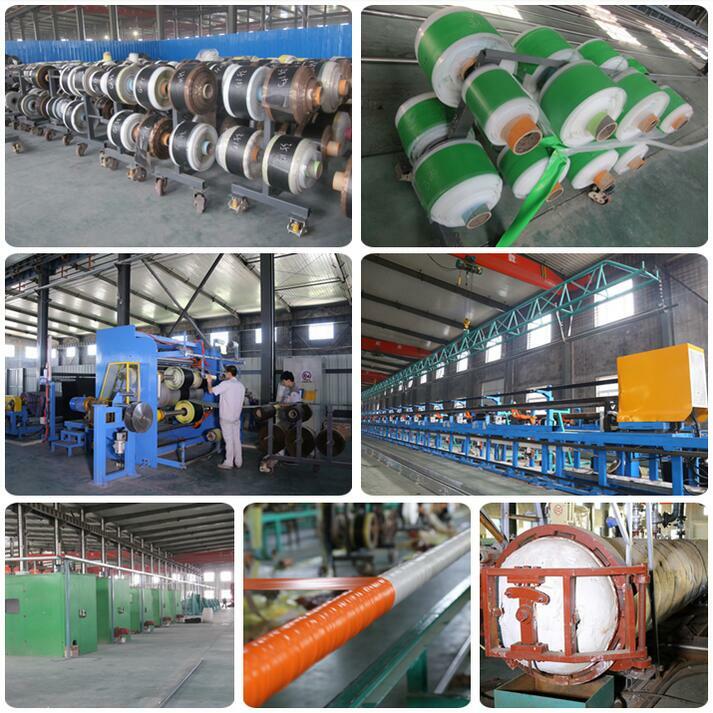 Our main products include high pressure hydraulic hoses and industrial hoses, such as air water hose, suction and discharge hose, lay flat hoses, oil and fuel hoses, concrete pump hoses, steam hoses, sand blast hoses, and hydraulic Hose Fittings. 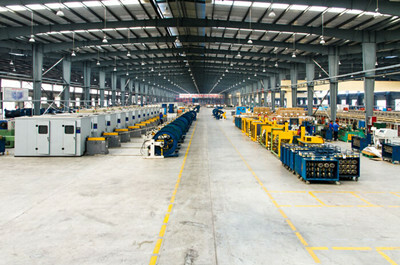 We have large capacity production for different kinds of rubber hoses and hose assemblies. 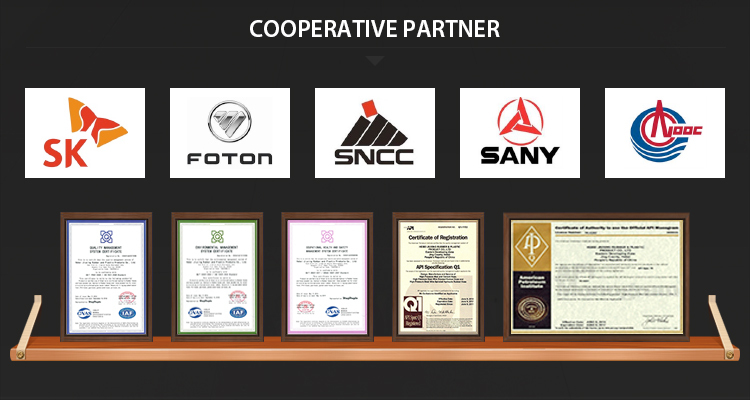 We do OEM for many famous brand companies. 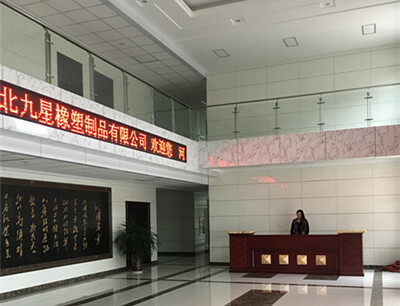 Our products are widely used in engineering project, equipments and machinery, oil and gas field, coal mining, steel manufacturing, energy and exploration,etc. Company Name: Hebei Jiuxing Rubber&Plastic Product Co., Ltd. Copyright © 2019 www.composite-hose-supplier.com All rights reserved.